Let's meet. Let's learn. Let's launch. 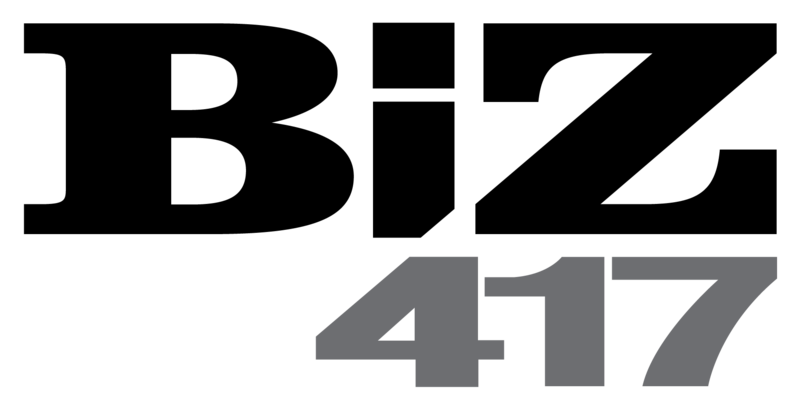 Community Financial Credit Union presents Biz 417's, Ladies Who Launch. Designed to provide relevant content and engagement opportunities to women growing their careers in southwest Missouri, Biz 417’s Ladies Who Launch kicks off with a half-day leadership conference, a monthly e-newsletter and more, all guided by an advisory board from four local businesses that are at the forefront of championing women in leadership: Community Financial Credit Union; CoxHealth; Elliott, Robinson & Company; and Spencer Fane. The half-day event features keynote conversations designed to engage, develop, grow and empower women leading 417-land into the future. Whether you are launching to the next stage of your career, launching a business, launching into leadership, or launching a side hustle, this day is for you. Please note this event features open seating in order to network and make new connections. 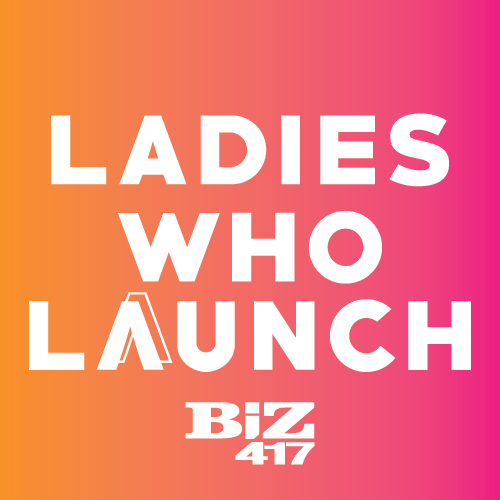 Each ticket includes admission into the event, snacks, glass of Rosé, hors d'oeuvres and subscription to Biz 417. Sponsored by: Community Financial Credit Union, CoxHealth, Elliott, Robinson & Company and Spencer Fane. Your Courageous Career: Building your business to work for the life you want to live.